Finally a legal citizen, check out Episode 18: On the Non-Livable Place of the Road with our guest the incredibly talented and inspiring Barbara Siegel Carlson. She discusses culling the poem together from the moment she wakes up with works of philosophy to poetry to what’s in the news to a hidden copy of the Brothers Karamazov. From there she takes us down the road of discovery, where no one can find a home, and explains the process of writing her first collection Fire Road from Dream Horse Press. She also sheds some light on her work with co-translator Ana Jelnikar in Look Back, Look Ahead, Selected Poems of Srečko Kosovel from Ugly Duckling Presse, 2010. Then in What’s on my Desk, I share a recently published collaborative poem, “After 1am,” that I wrote with the poet Lee Busby. So toss the coin, get out your bean dips and nachos, and please enjoy! 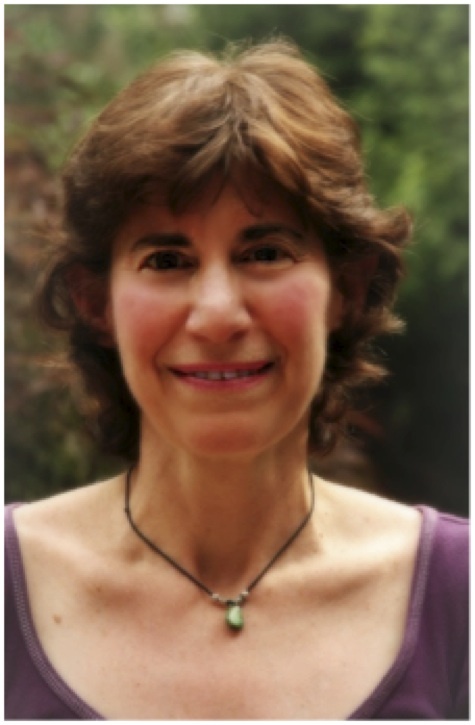 Barbara Siegel Carlson is the author Fire Road (Dream Horse Press, 2013). She is a co-translator with Ana Jelnikar of Look Back, Look Ahead, Selected Poems of Srečko Kosovel (Ugly Duckling Presse, 2010). Her poetry has appeared in The Carolina Quarterly, New Ohio Review, Agni, Asheville Poetry Review, Hayden’s Ferry Review, Prairie Schooner, The Poetry Porch and Cutthroat, where she was a Discovery Poet in 2010. She is the author of a chapbook Between this Quivering (Coreopsis Press). Her translations and essays have appeared in Artful Dodge, Mid-American Review, Nimrod, Hunger Mountain, The Literary Review, International Poetry Review and Metamorphosis. Other translations are in Ljubljana Tales (New Europe Writers, 2012) and Apokalipsa (Ljubljana, 2013). A portfolio of translations is forthcoming in Verse. Carlson grew up in Cranford, NJ and graduated from University of Rhode Island and Vermont College MFA Program. She has given readings and led poetry and translation workshops in the US and Europe as well as participated in the Golden Boat International Poetry Translation workshops in Slovenia. She lives in Carver, MA. “After 1am” is available in the most recent issue of scissors & scpackle, which you can find here.